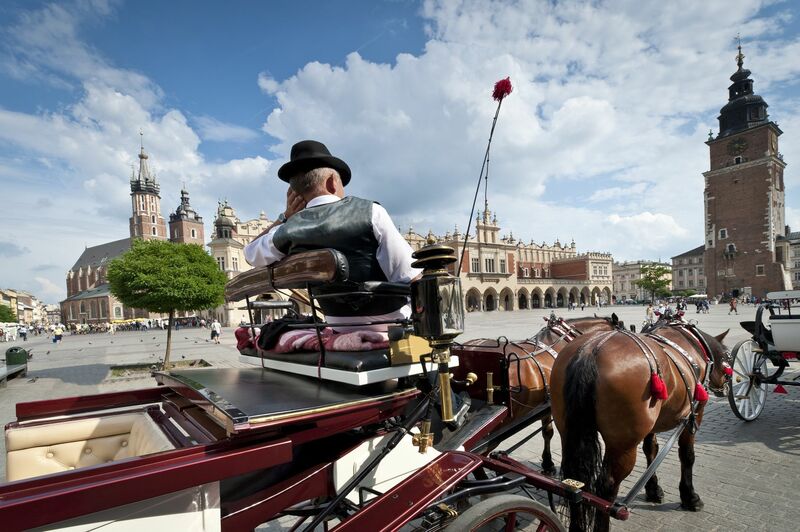 Discover Polish highlights during our 12/14 days tour. Marvel at outstanding architecture, beautiful nature, rich history and feel the genuine hospitalibity. 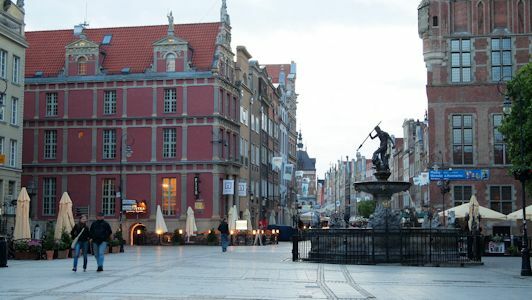 Gdansk tour. 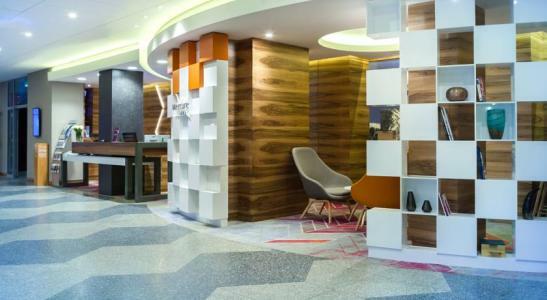 Warsaw departure and transfer to Gdansk. 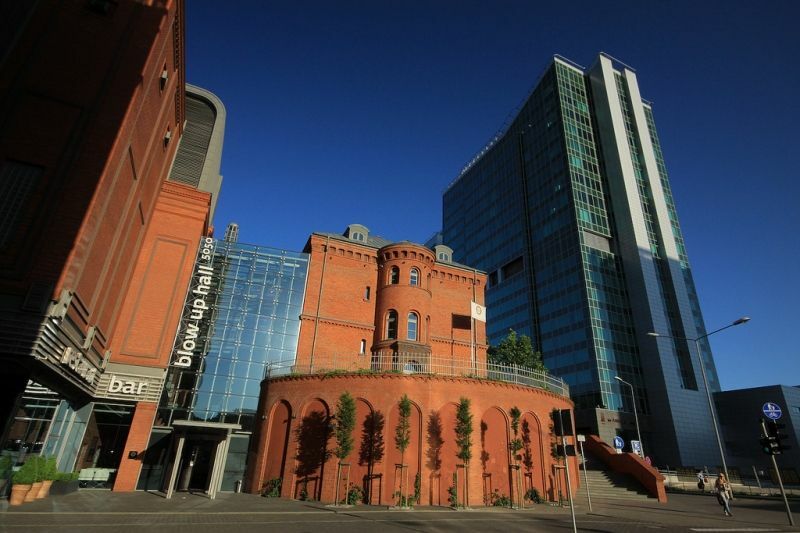 The group will visit Poland`s principal seaport, the capital of amber and the birthplace of “Solidarnosc”, which played a major role in bringing an end to communism. 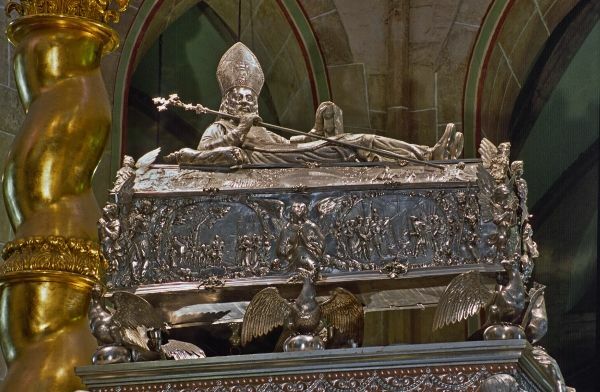 During the tour participants will see the Neptun Monument, St. Mary’s Basilica and Zuraw Gdanski. 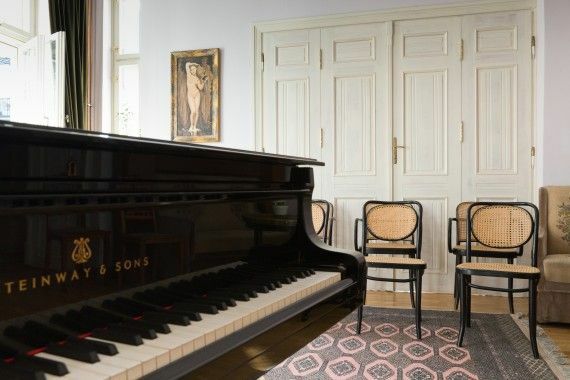 Afterwards transfer to Oliwa where guests will admire the Gothic Cathedral and listen to the baroque organ concert. Overnight in Gdansk. 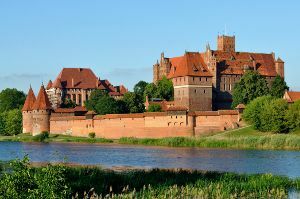 Gdansk departure and transfer to Malbork. 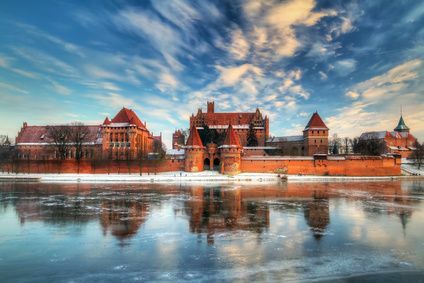 Sightseeing of Malbork Castle – world`s largest brick Gothic castle built in XIII century and listed on UNESCO’s World Heritage List. 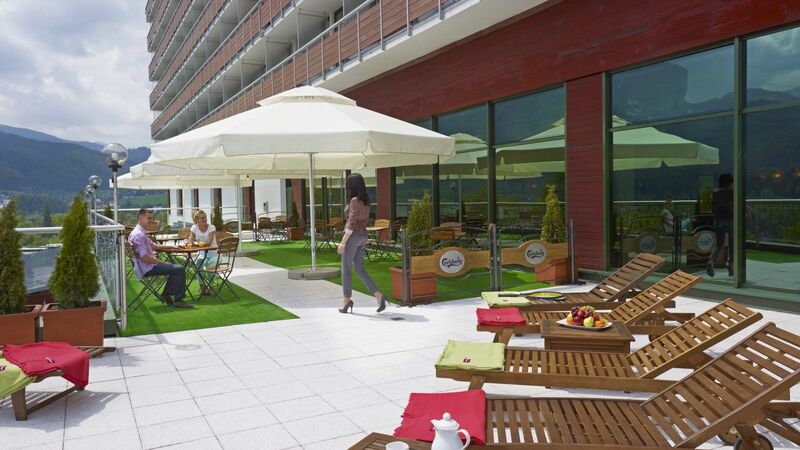 After sightseeing transfer to Gdansk and rest at the seaside. 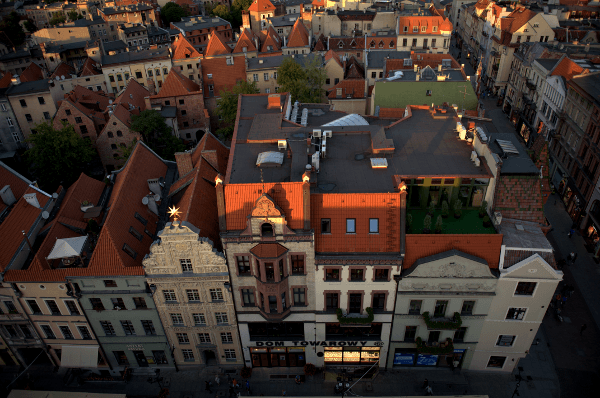 Overnight in Gdansk. 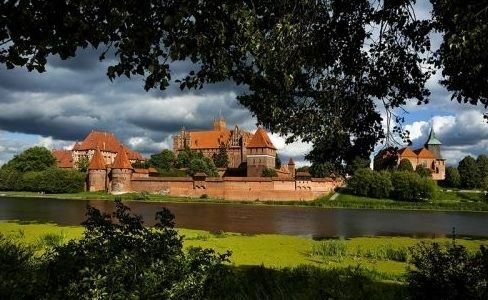 Gdansk departure and transfer to Torun, which is an outstanding example of a medieval gothic town, an UNESCO heritage place, called one of Seven Wonders of Poland. 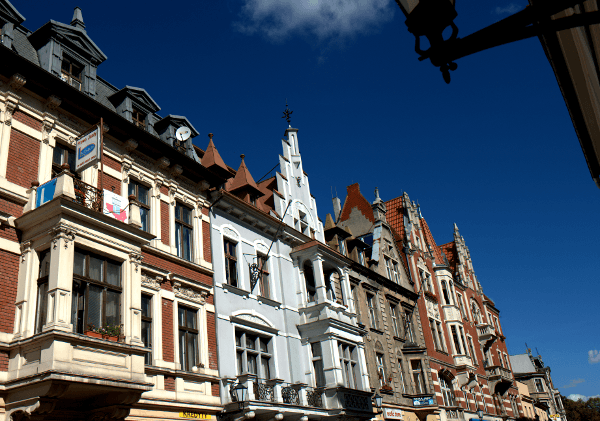 The city is known for Copernicus – the great Polish astronomer – and the only gingerbread museum in Europa. 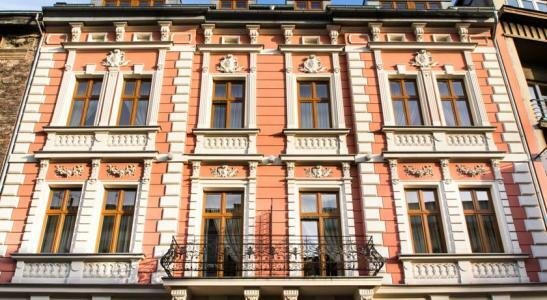 The group will visit the Old Town, New Town and Nicolaus Copernicus Museum. 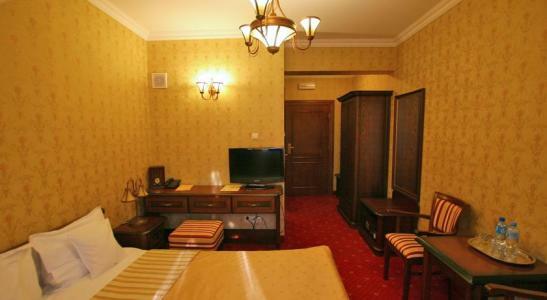 Overnight in Torun. 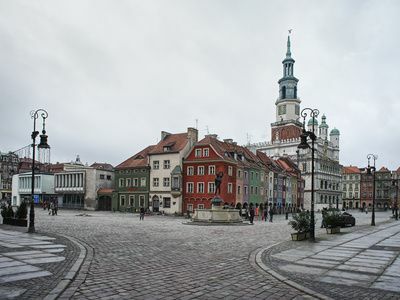 After breakfast, transfer to Gniezno – the historic capital of Poland. 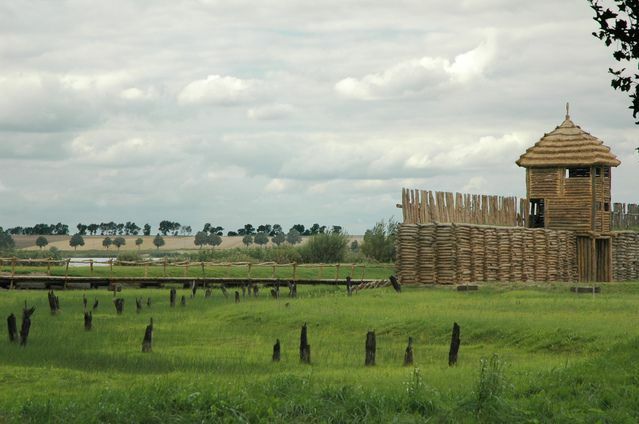 On the way a stop in Biskupin to visit one of the oldest archeological sites in Poland – nowadays an open-air museum. The group will see fully reconstructed settlement dated from 750 B.C. 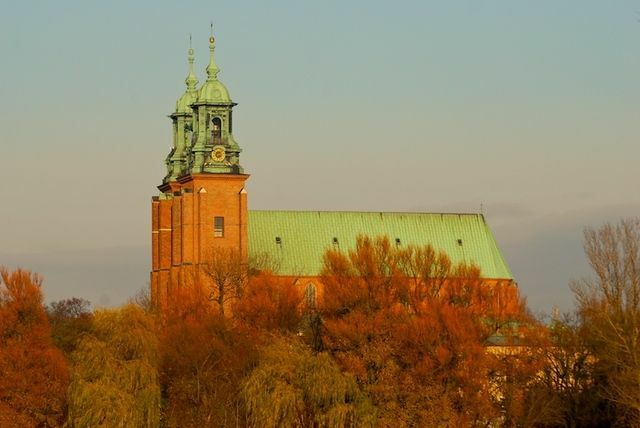 Next, drive to Gniezno and visit to the Cathedral. There will also be some time to experience the city on your own. Afterwards transfer to Poznan. 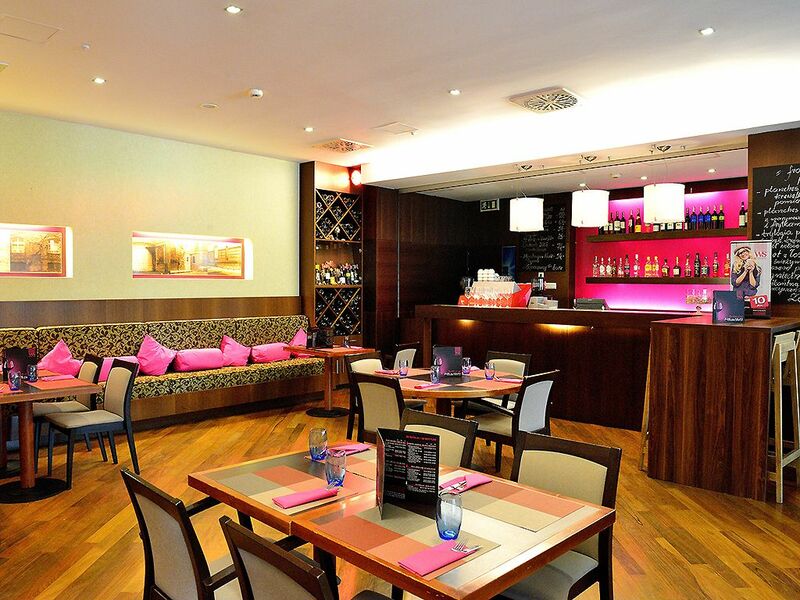 Dinner and overnight in a hotel in Poznan. After breakfast, a Poznan guided tour. 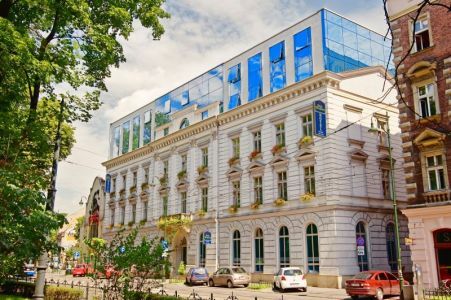 Among many famous places we are going to see the impressive Town Hall and the country’s oldest cathedral with the tombs of the first Polish rulers. 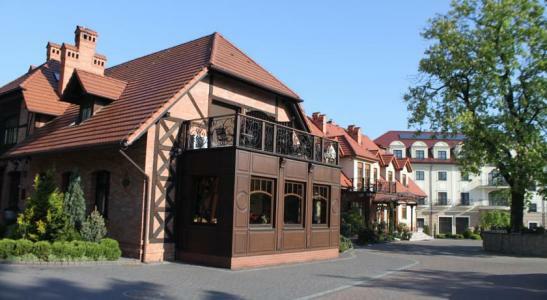 In the afternoon the group will start their trip to Czestochowa. They will be able to celebrate an evening mass at the Black Madonna Monastery. 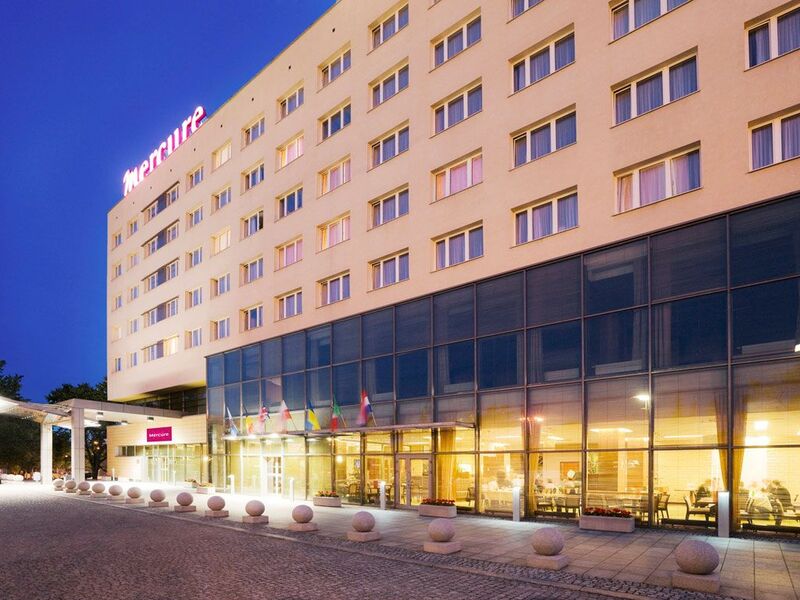 Dinner and overnight at a hotel in Czestochowa. Czestochowa sightseeing. 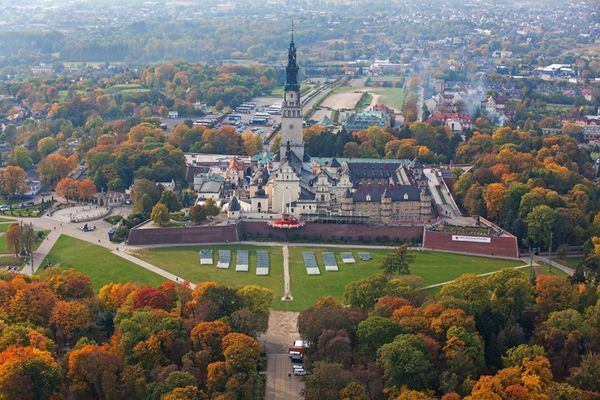 After breakfast the group will visit the city which is known for the famous Pauline Monastery of Jasna Góra. 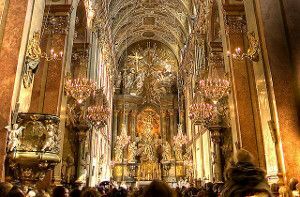 The monastery is the home of the Black Madonna painting – Jasna Góra’s most precious treasure. 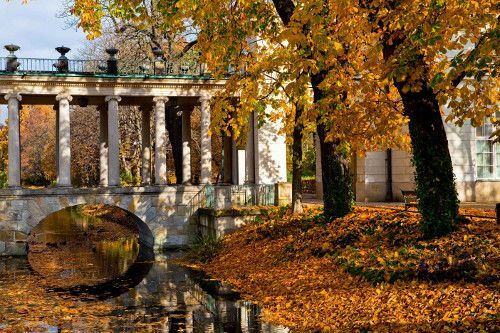 Jasna Góra is the country’s greatest place of pilgrimage. 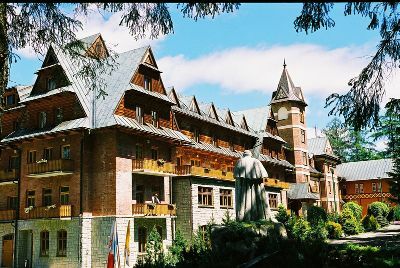 An important attraction are votive objects connected to John Paul II e.g. the golden rose given to the Monastery in 1979 or a part of his cassock stained with blood and a hole in it after the assassination attempt in 1981. 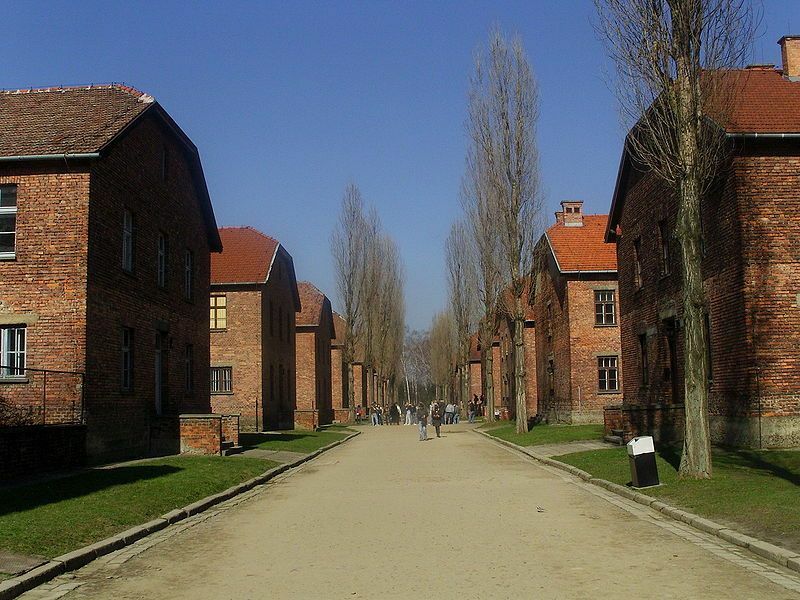 After the Czestochowa sightseeing, transfer to Auschwitz Nazi Camp in Oswiecim – a primary symbol of the Holocaust. It was a concentration and extermination camp built and operated by the Third Reich in Polish areas annexed by Nazi Germany during World War II. 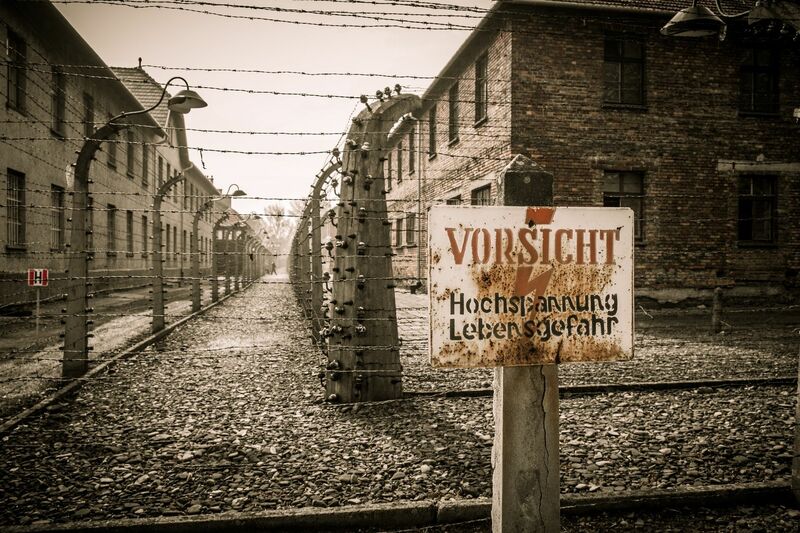 The collection of the museum contains original documents, suitcases, shoes and other belongings of murdered prisoners. 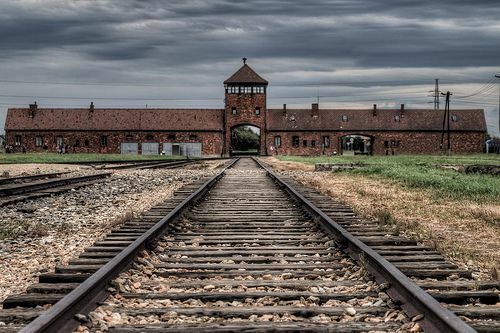 The camp is on the UNESCO World Heritage List. Transfer to the hotel in Oswiecim. 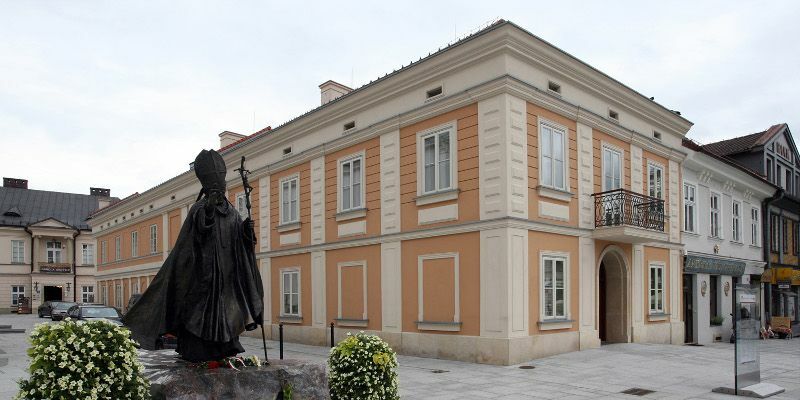 After breakfast the group will be transferred to Wadowice – the birthplace of Karol Wojtyla (Pope John Paul II) with the Basilica of the Presentation of the Blessed Virgin Mary on the market square and the Museum of John Paul II . After sighseeing participants will taste the famous cakes called “kremowki” (cream puff cakes), which were the Pope’s favorite cakes. 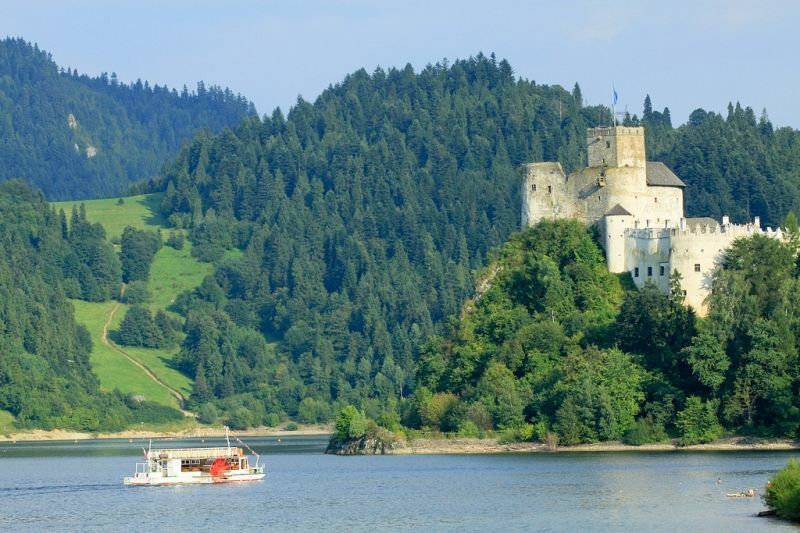 Next they will continue their ride to the Pieniny National Park for rafting on the famous Dunajec River with Uplander’s rafts. 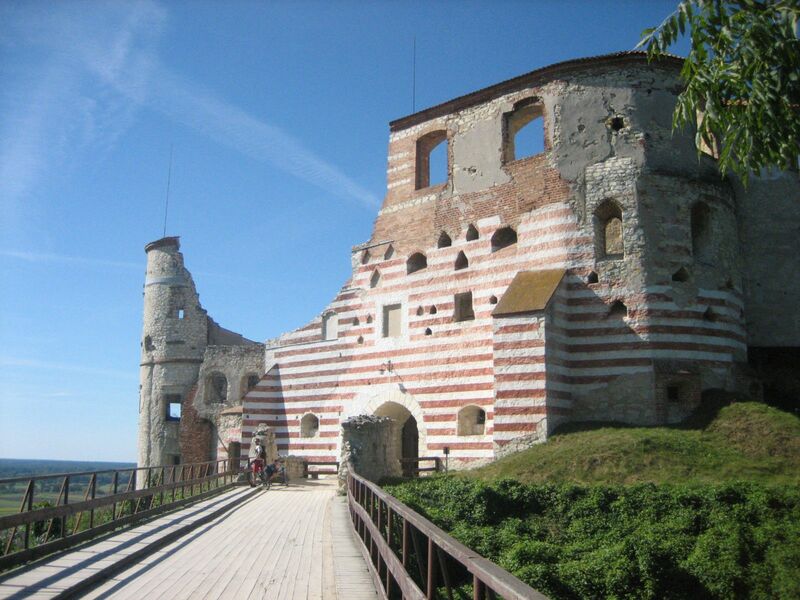 The group will also enjoy a view of the two beautiful castles of Niedzica and Czorsztyn, and they will enter the deep gorge, surrounded by white limestone peaks. Arrival in Zakopane in the evening. 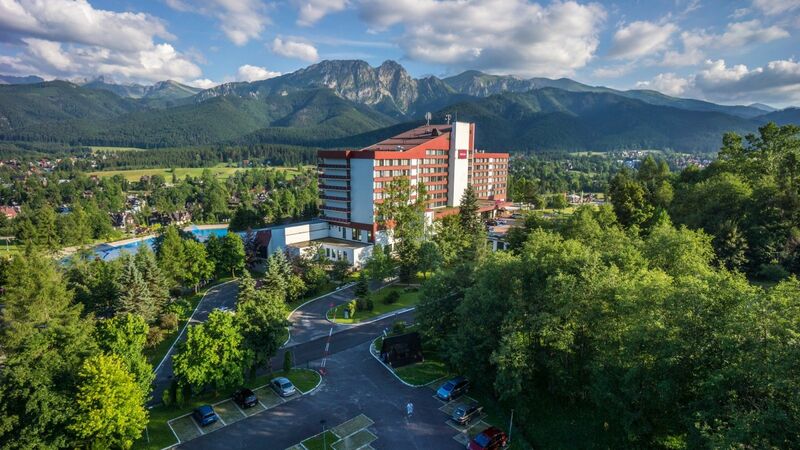 Dinner and overnight stay at a hotel in Zakopane. 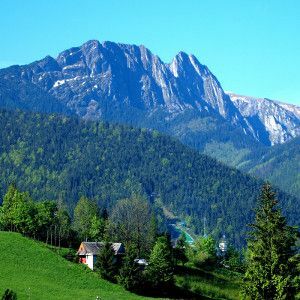 Zakopane tour. 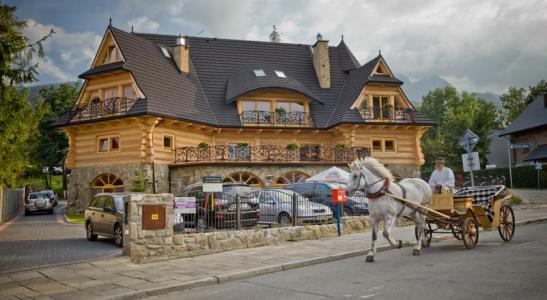 After breakfast the group will visit this small town at the foot of the Tatra Mountains, a center of Goral (Polish highlanders) culture and known informally as “the winter capital of Poland”. 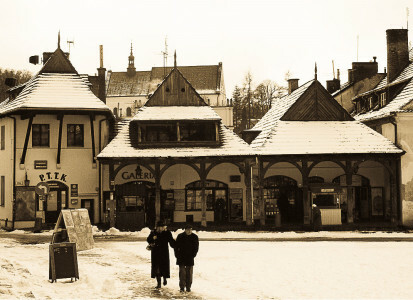 The programme includes the most interesting parts of the city – “Krupowki”. 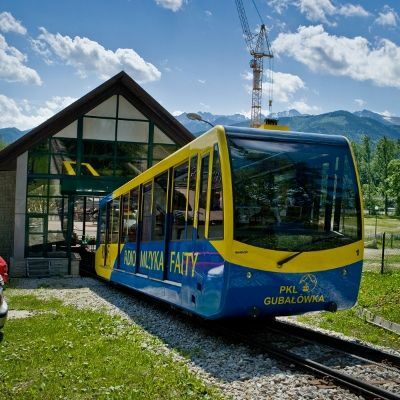 Then a “Gubalowka” mountain tour by funicular railway. 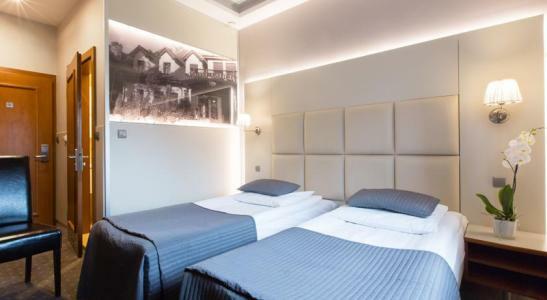 From this point guests will admire the panorama of the Tatra mountains (Tatra National Park is the most often visited Polish national park). After sightseeing they have free time for shopping on “Krupowki” street full of hand-made, art-craft products, or a 2 hour walk in one of valleys of the Tatra National Park with our guide. Overnight in Zakopane. 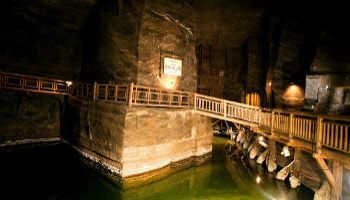 Zakopane departure and transfer to Wieliczka Salt Mine, which was built in the 13th century and produced table salt continuously until 1996. 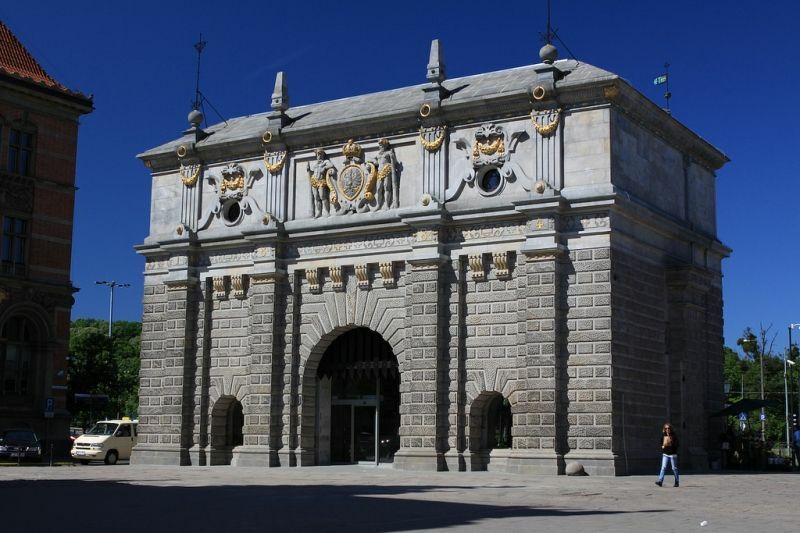 In 1978 it was listed as one of the UNESCO sites. 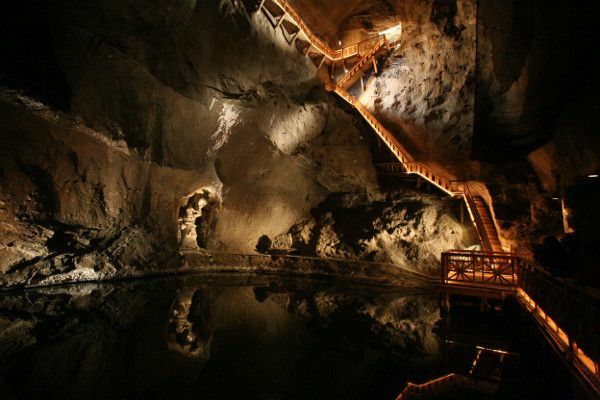 In the depth of 135 meters underground and during a trip through almost 3 kilometres of meandering corridors, guests will see chambers chiselled out in rock salt, saline lakes inside, timber constructions and unique statues sculpted in salt. 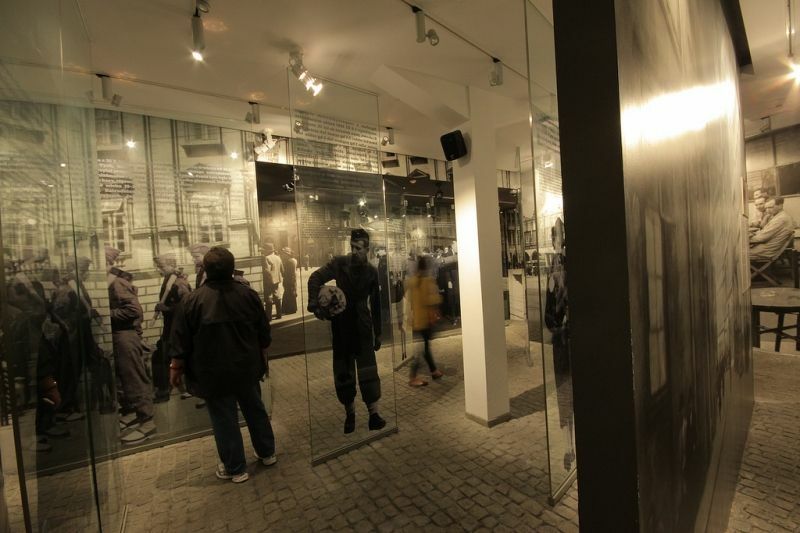 Just after the tour participants will go to Krakow with a stop at the former Schindler’s Factory to visit the exhibition “Krakow under Nazi occupation”. 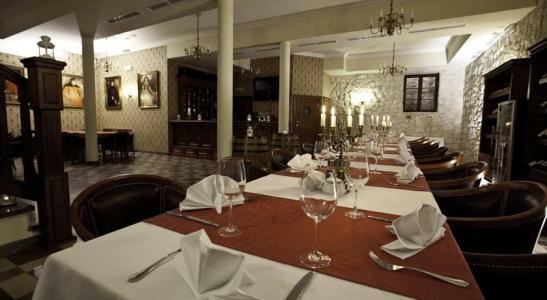 Dinner and overnight in a hotel in Krakow. Krakow sightseeing. After breakfast the group will start their city tour. 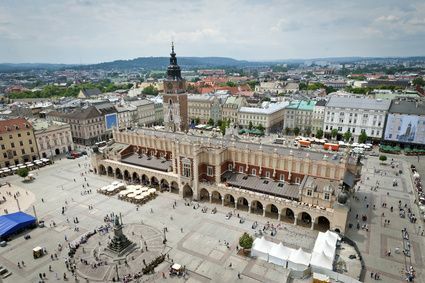 Our programme includes: the Main Market in Europe, renaissance major centre of international trade – Sukiennice, Mariacki Church, Krakow Barbican, Colegium Maius and Wawel Hill, where the Wawel Cathedral and the Royal Castle are located. This was a very important historic place where royal weddings, funerals and coronations took places. 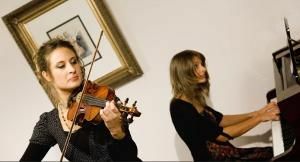 On Wawel participants can also find a real masterpiece – a painting of Leonardo da Vinci – Lady with an Ermine. 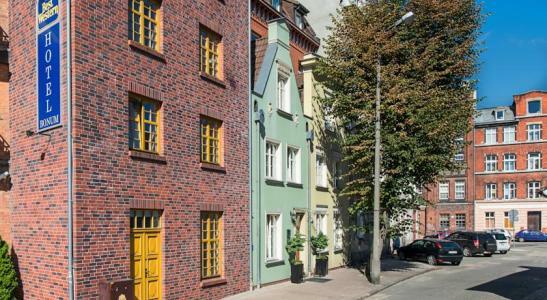 In the evening there is free time or a guided tour of Kazimierz – the former Jewish district. 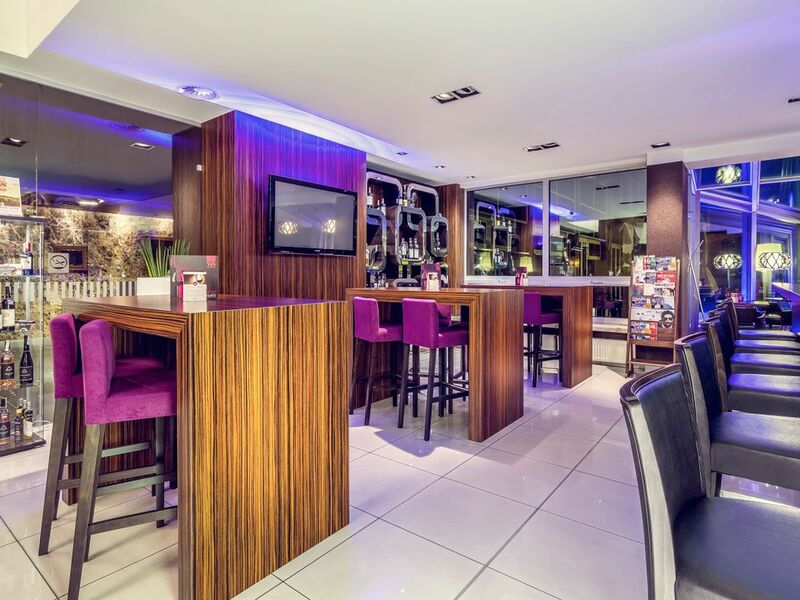 Dinner and night in a hotel in Krakow. 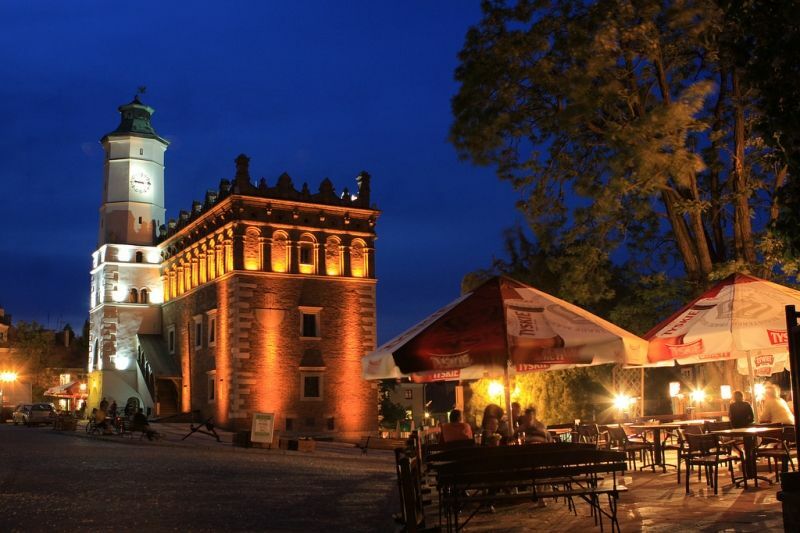 You can either come back to Warsaw directly for your return flight or transfer to Sandomierz in Central Poland. 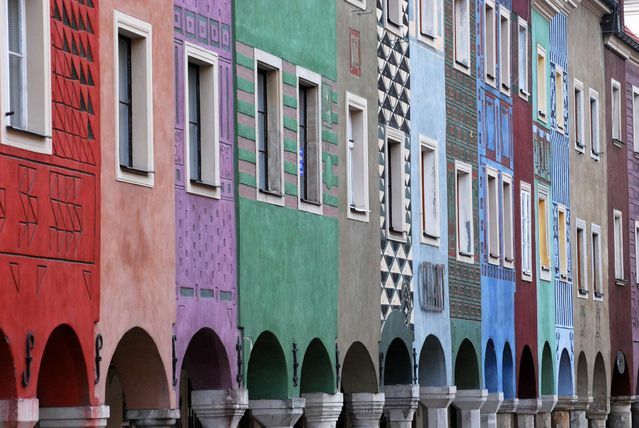 On the way there is a stop in Zalipie – famous as the “painted village”. Guests will visit a small museum, located in the old house, painted in- and outside, with colourful, decorative patterns. 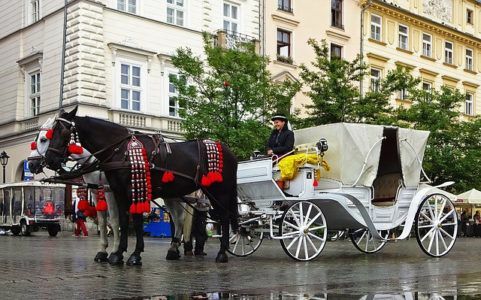 The local guide, a village inhabitant, will tell you more about local traditions and describe the real life in the Polish village hundred years ago. 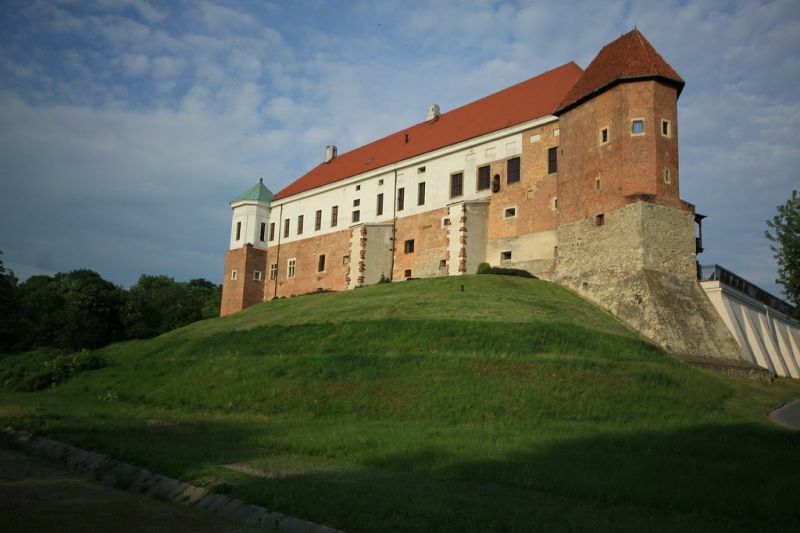 Next, participants will follow the Vistula river valley to Sandomierz. 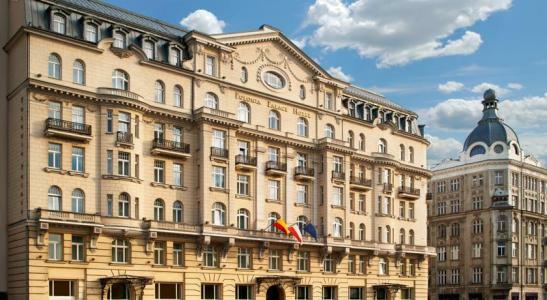 Check-in at the hotel and an afternoon tour of the city, a fine example of the Renaissance architecture. 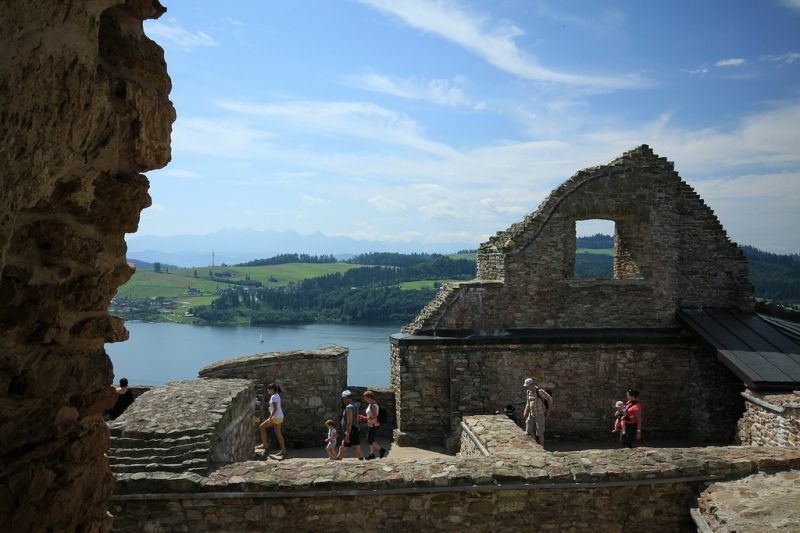 The visit includes a walk through the streets of the Old Town, a visit to the castle and the Underground Tourist Route. Dinner and an overnight stay in the hotel. 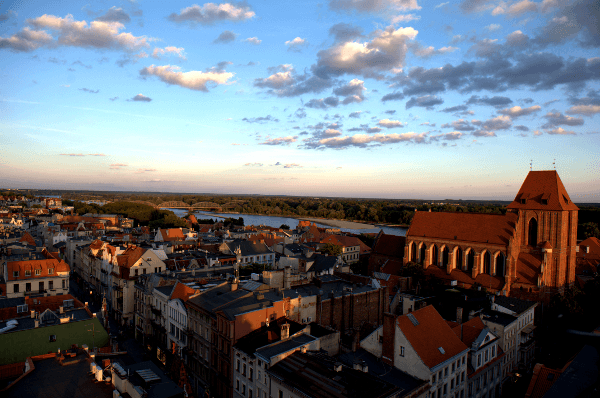 Check-out from the hotel and a drive to nearby Kazimierz Dolny, a picturesque old town on the Vistula River, called a “city of artists”. 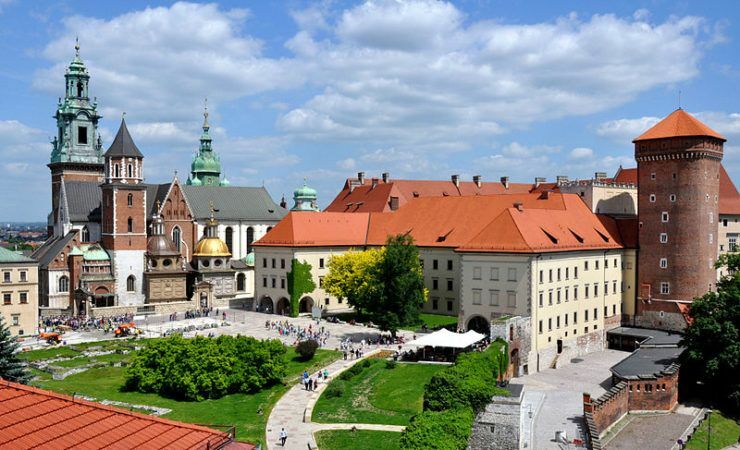 Panoramic tour with local guide, including visit to the Old Town, the Goldsmith Museum and the Franciscan Monastery, famous from a picturesque panorama of the city. 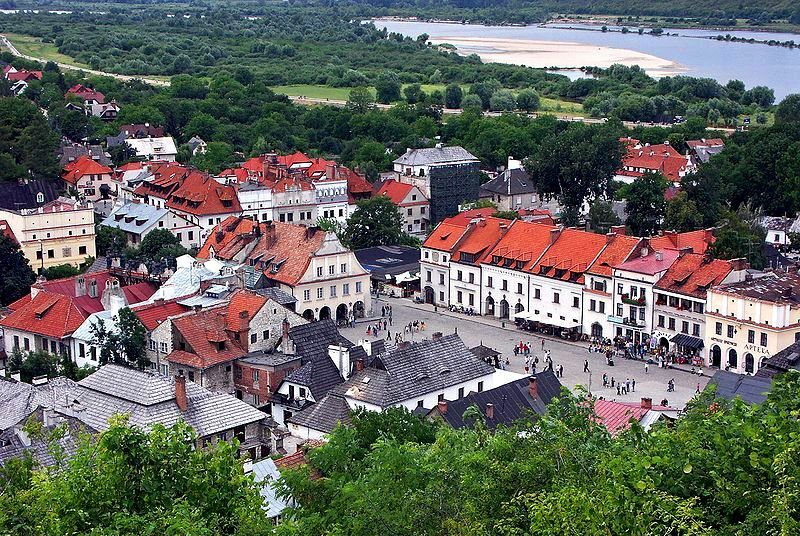 A one-hour tourist cruise along the Vistula river will end your tour of Kazimierz Dolny region. Later that afternoon a direct transfer to Warsaw, where the group arrives after 2 hour ride. 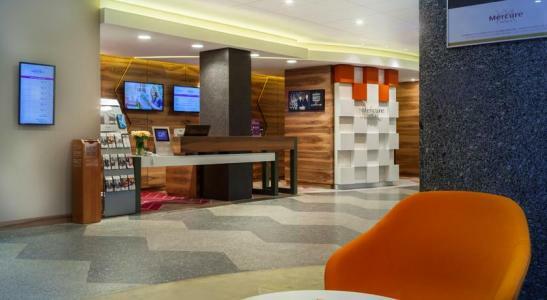 Check in at a hotel. Farewell dinner at one of the best restaurants in Warsaw. 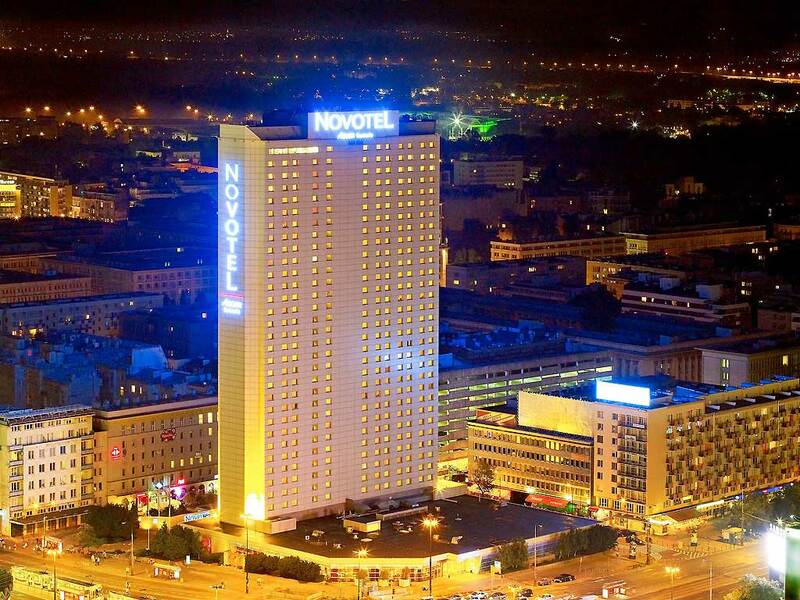 Overnight in Warsaw. 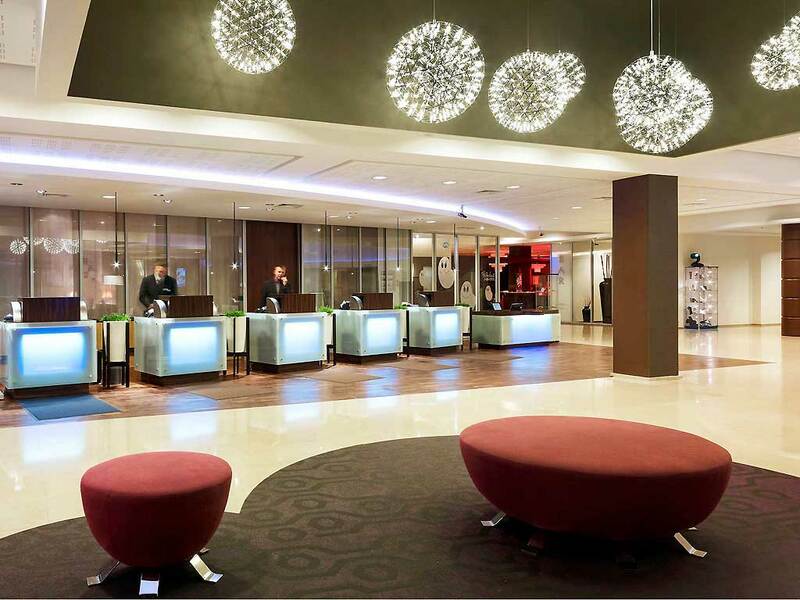 Check-out from the hotel and transfer by our driver to Warsaw airport for your flight, according to your flight schedule.